Apply for jobs and going through interviews can be a daunting task. The ACS Foundation is pleased to provide the following quick reference guides to help you navigate your way your perfect job. An up to date document that provides the correct formatting when creating a cover letter. It presents the structure and content required to be considered as an applicant. An example of a successful applicant is also given. Take a look at some examples of real-life cover letter sentences that don’t quite make the cut in the competitive hiring landscape. See how you could improve your cover letter today. 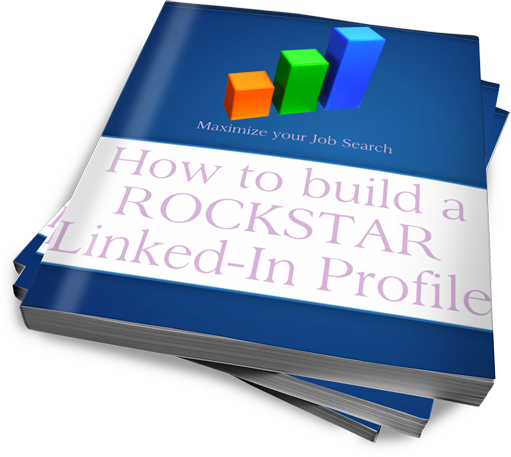 Part of perfecting your job hunt in the digital age involves setting up and developing your linked in professional network profile page. Learn more in this handy guide here. Alex and Cameron’s guide to blitzing interviews will get you interview ready in an instant. Learn more in this handy guide here.